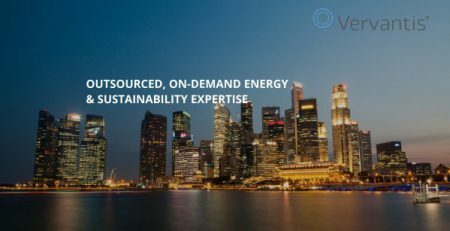 “It has been an interesting few years since I sold Encore International Ltd, the leader in energy price risk management solutions for business, to M&C Energy Group, who in turn were acquired by Schneider Electric. It is hugely important to me that the end user has solutions available to take their businesses forward. Sadly, very little has happened in this regard over the last few years. Large corporates focus on consolidation of their own businesses rather than innovation to benefit their customers. We see a huge gap in the market between these behemoths of the advisory space and the needs of the end user. Vervantis bridges that gap by using a deep understanding of both energy markets and technology to put the client‘s needs first again. Service is at the heart of everything we do, with some pretty innovative solutions to drive supply chain value’.